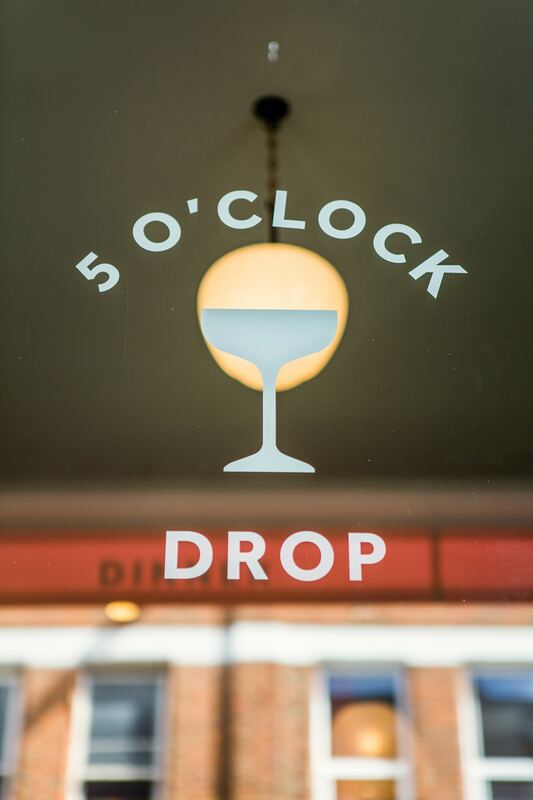 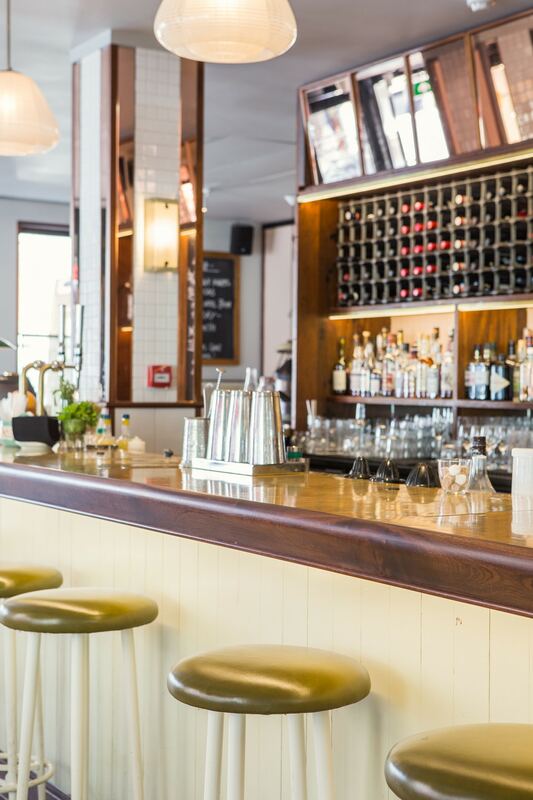 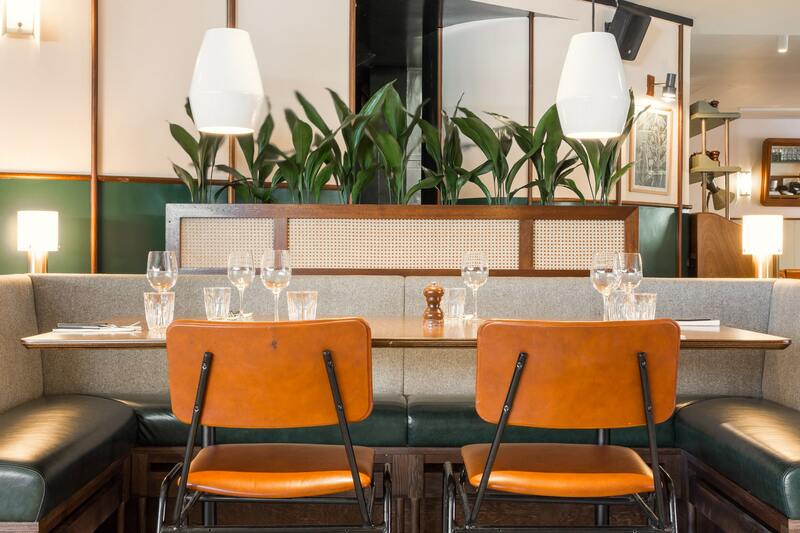 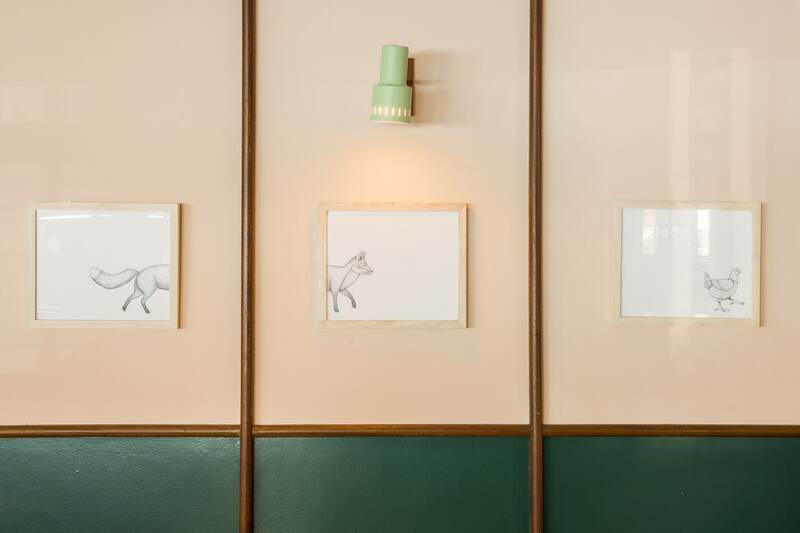 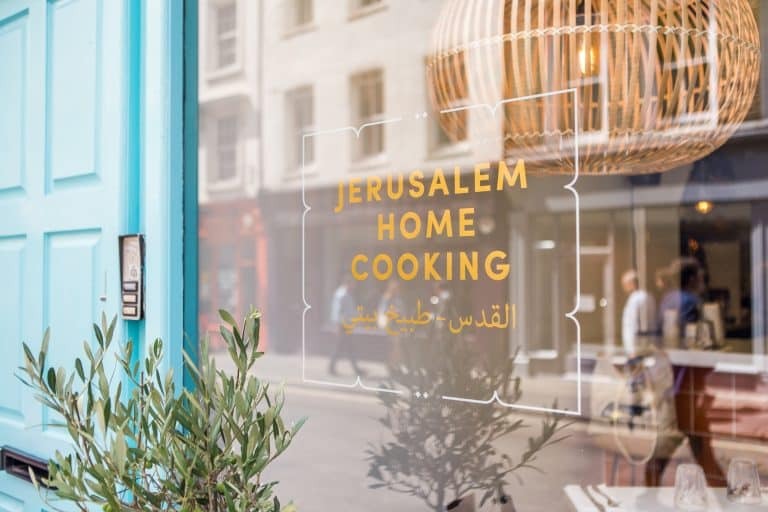 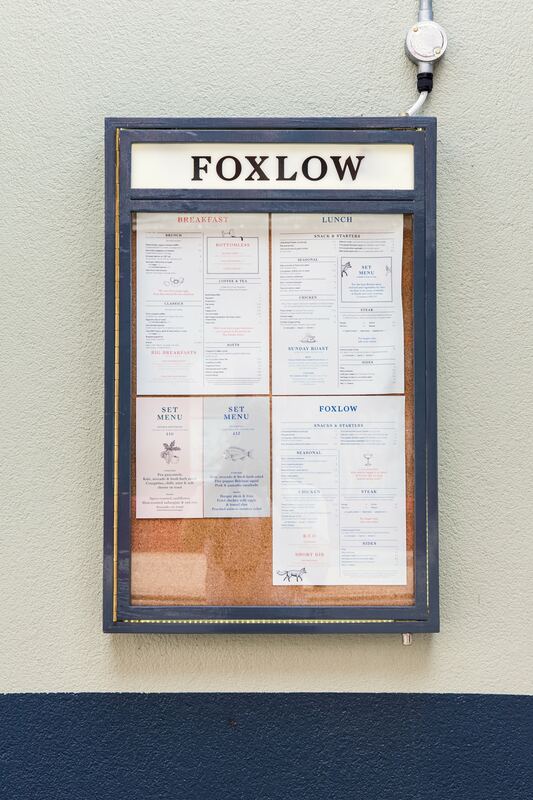 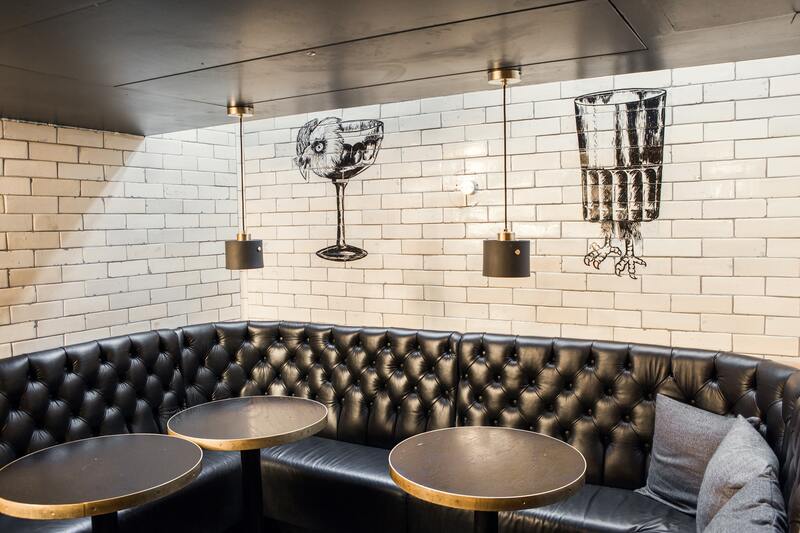 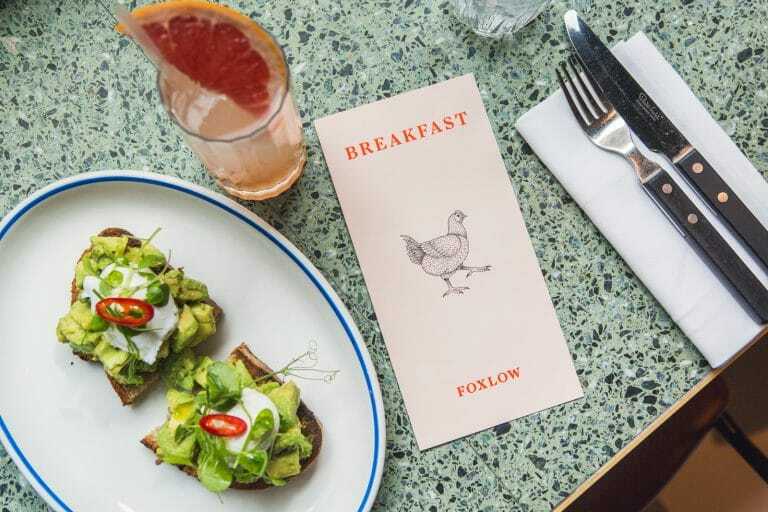 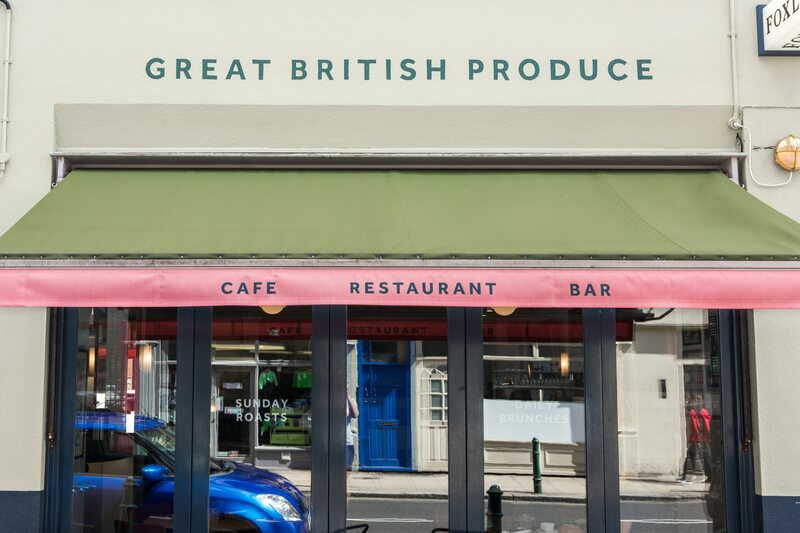 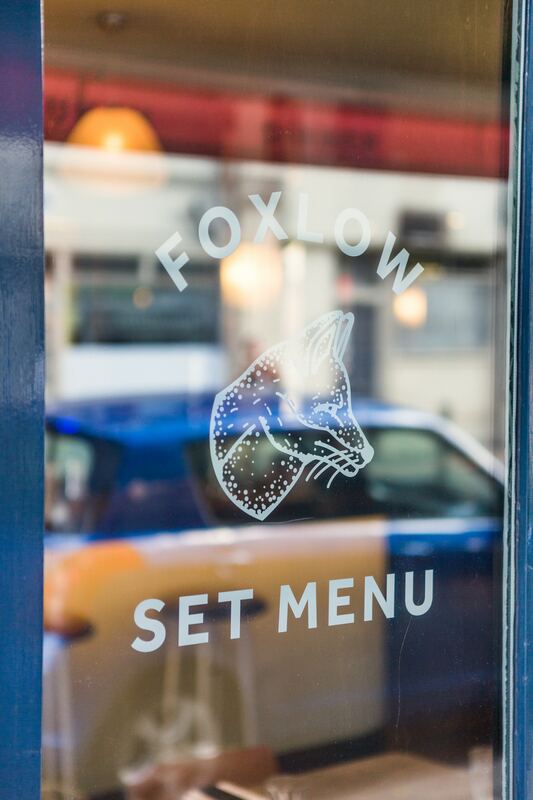 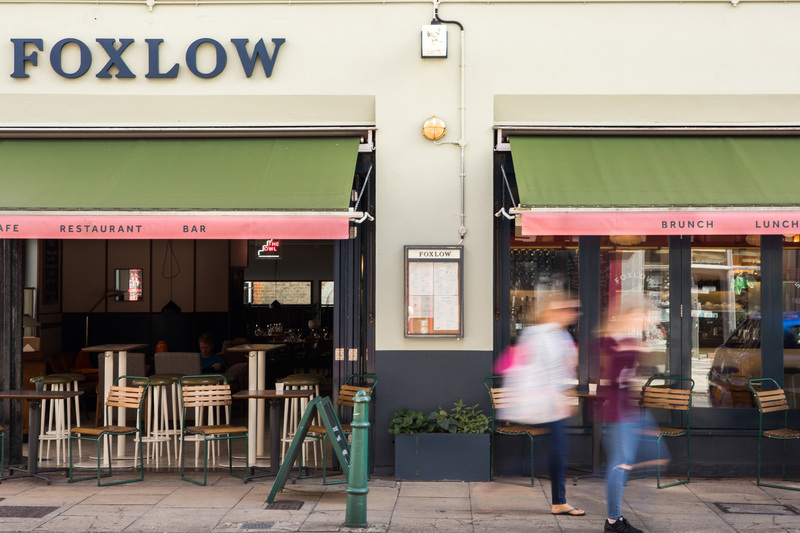 Following the successful rebrand and Soho launch Foxlow asked us to helped bring their Balham site in to line with the new identity. 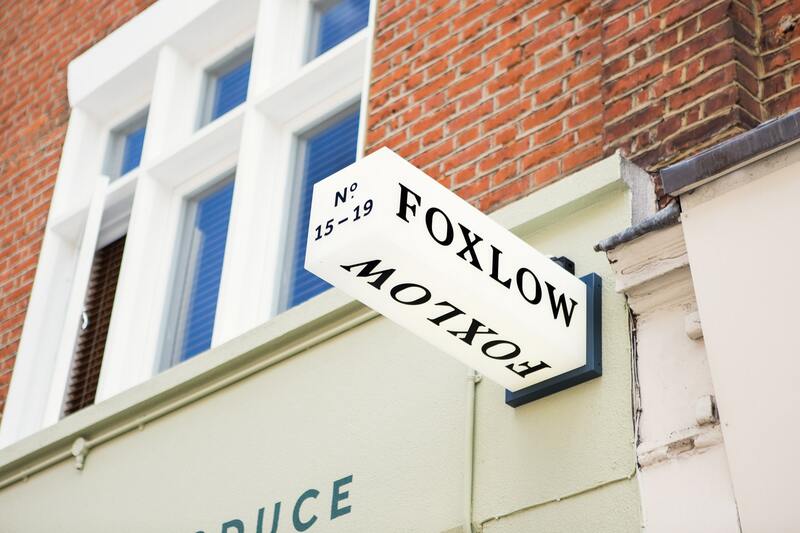 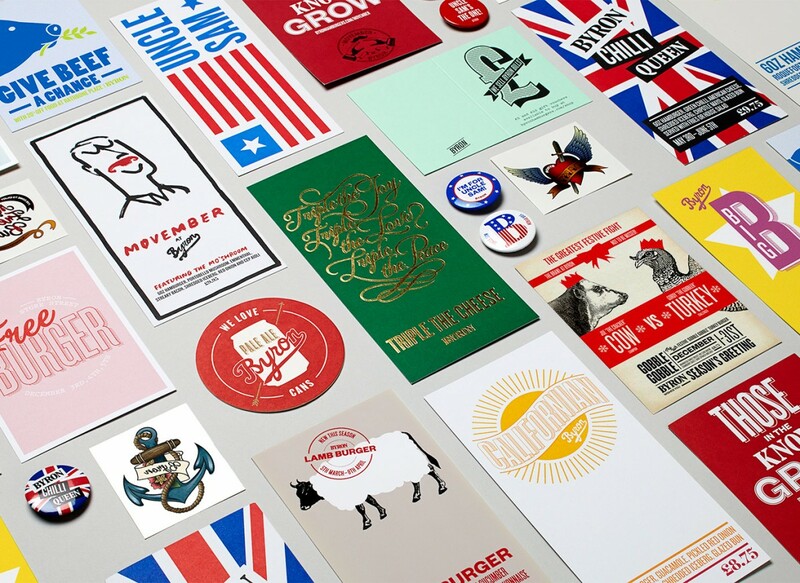 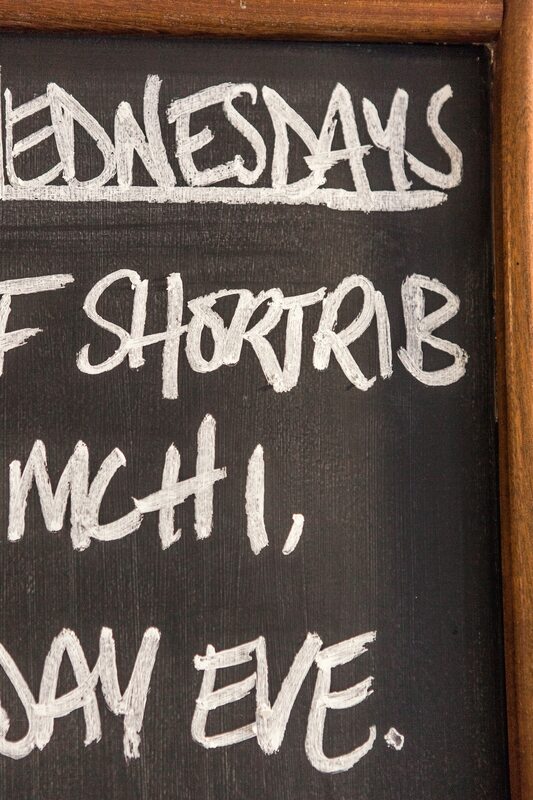 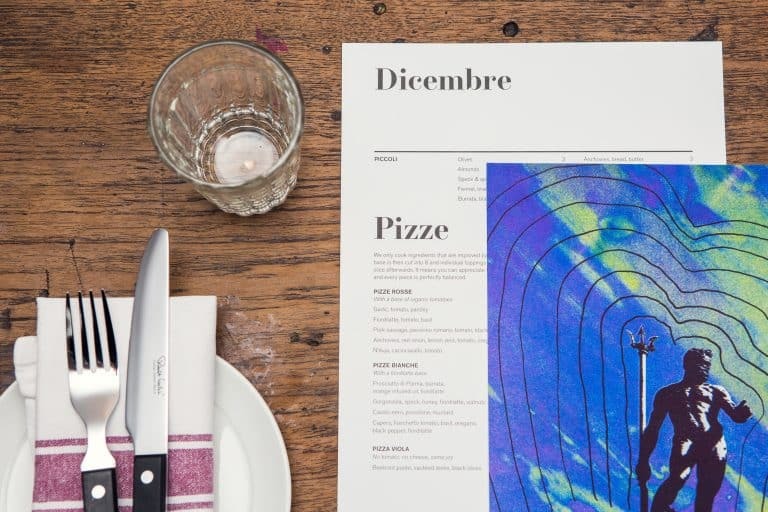 Working with the individual character of the site we developed external signage, and internal artworks. 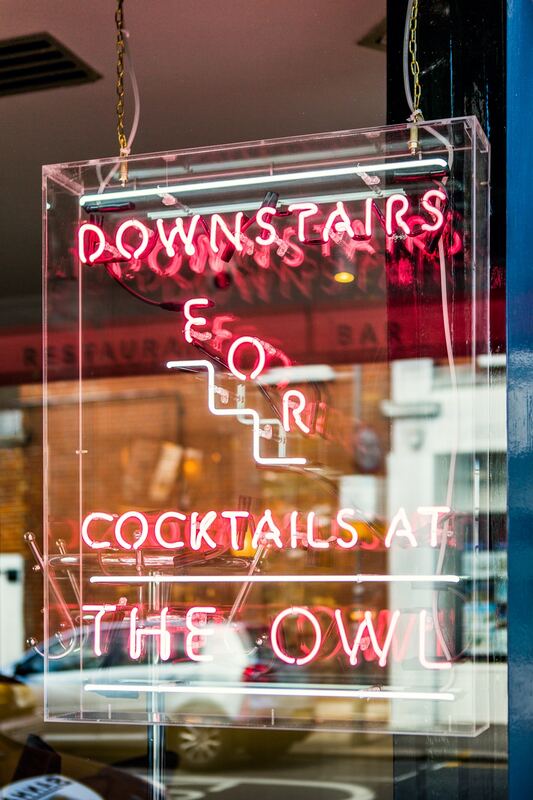 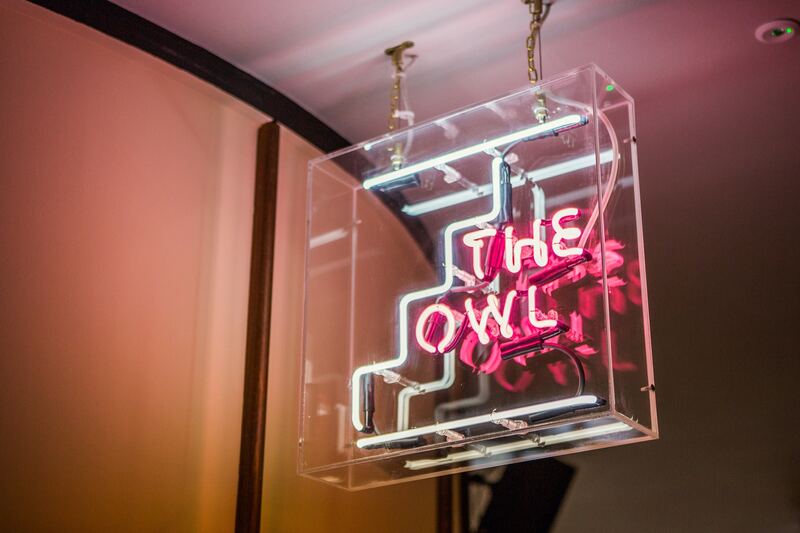 Along with neon signage directing people to The Owl, Foxlow’s underground cocktail bar.